We propose a didactic presentation up front with a panel discussion and Q+A with the audience to follow. The participants will see for the first time industry consens on an aligned approach to industry-provided medical education, utilising quality principles designed to be patient centric in optimising outcomes for patients, with a focus on demonstrating clear transparency and a fair-balanced approach. Participants will share in an open forum discussion enriched with additional comments from the faculty panel on the need for an aligned approach across all stakeholders providing medical education recognising quality and sharing best practices. Key objectives would be to kick-start such a discussion and allow participants to consider how a multi-stakeholder approach in their own practice in future will maximise the skills and expertise of all contributors for a better patient outcome. Full abstract follows: Lifelong learning through continuing professional development (CPD) and medical education is critical for healthcare professionals to stay abreast of the latest knowledge and skills and provide optimal standard of care to patients. Currently in Europe, CPD and medical education are very fragmented as there are numerous models, providers and national regulations as well as varying educational goals and a lack of harmonization in terms of qualitative criteria. In addition, there is continued debate on the contribution and role that pharmaceutical companies should have in providing and supporting medical education. Currently, accrediting bodies such as European Accreditation Council for Continuous Medical Education (EACCME) do not permit the active involvement of the pharmaceutical industry due to concerns around conflict of interest and potential for bias. However, many examples of active collaboration between pharmaceutical companies and medical societies and scientific experts exist today, demonstrating high integrity, clear roles and responsibilities and fair and balanced content. With this in mind, medical education experts from 16 pharmaceutical companies met to discuss and develop a set of quality principles that are similar to the standards that have been established for clinical trials and are in alignment with existing principles of accrediting bodies. This paper outlines their proposal for a potential framework to improve and harmonize the medical education quality standards in Europe. It serves also as a call to action for all stakeholders including the pharmaceutical industry to come together and join an outcomes-oriented discussion on this new integrative model with the ultimate outcome of improving patient care. Jean-Jacques Murama is currently heading the Global Medical Education department at Eli Lilly & Co. He has worked in the field of medical education for nearly 12 years. Through interactions with academia, medical societies, leader in instruction and learning and leading healthcare professionals his work has focused on fostering collaboration between groups, leveraging the skills and expertise of each to constructively and ethically address the challenges facing patient care today. JJ is member of several external strategic group, iPACME, founding member of the EFPIA Medical education group, GAME. JJ received his graduate degree in Biochemistry from Université de Montréal (Canada) and his MBA in global management from the Thunderbird School of Global Management (USA). 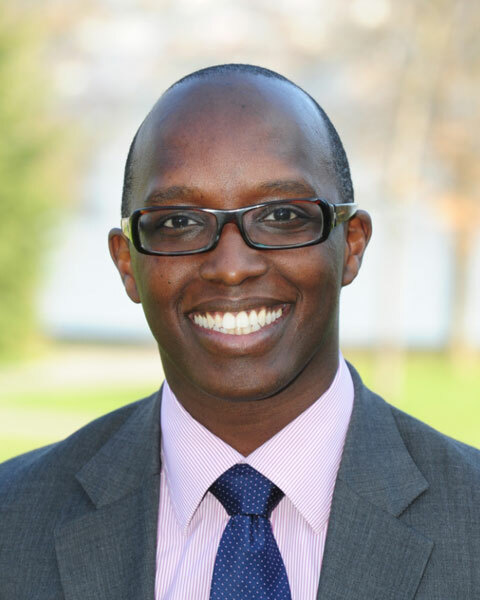 Bio: Jean-Jacques Murama is currently heading the Global Medical Education department at Eli Lilly & Co. He has worked in the field of medical education for nearly 12 years. Through interactions with academia, medical societies, leader in instruction and learning and leading healthcare professionals his work has focused on fostering collaboration between groups, leveraging the skills and expertise of each to constructively and ethically address the challenges facing patient care today. JJ is member of several external strategic group, iPACME, founding member of the EFPIA Medical education group, GAME. JJ received his graduate degree in Biochemistry from Université de Montréal (Canada) and his MBA in global management from the Thunderbird School of Global Management (USA). He has held various national and international positions at MSD and headed univadis, a leading global communication and education platform for healthcare professionals. Kellner served as general manager at an education consultancy in Europe. He is currently heading global medical education & learning at UCB Biosiences. He serves as a board member of the European Journal of CME, Global Alliance for Medical Education, a member of the international Pharmaceutical Alliance for CME (iPACME), a co-lead of the medical education working group of EFPIA and member of the IFPMA medical education working group. Kellner contributed to publications and conferences on the subject of medical education, educational sciences and performance improvement. 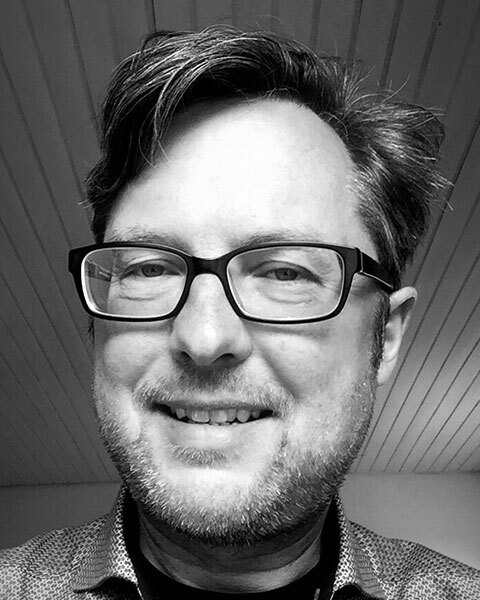 Bio: Thomas Kellner MD He has held various national and international positions at MSD and headed univadis, a leading global communication and education platform for healthcare professionals. Kellner served as general manager at an education consultancy in Europe. He is currently heading global medical education & learning at UCB Biosiences. He serves as a board member of the European Journal of CME, Global Alliance for Medical Education, a member of the international Pharmaceutical Alliance for CME (iPACME), a co-lead of the medical education working group of EFPIA and member of the IFPMA medical education working group. Kellner contributed to publications and conferences on the subject of medical education, educational sciences and performance improvement. carrier she was working in Hematology/Oncology, Nephrology and Virology. Her current focus is on quality aspects for Janssen Europe in education, as well as strategic collaborations to major European Medical Societies as well as to top experts and publishers. Eva is member of several external strategic groups such as iPACME, board member of JECME, ESMO Committee Member for Women4Oncology and chair of the EFPIA Medical Education Working Group. Eva Thalmann obtained a PhD in Biochemistry from the University of Vienna and joined Janssen-Cilag in 1990. She had various positions in Medical Affairs and StrategicMarketing for Janssen-Cilag and Johnson & Johnson within Europe and US. Bio: Head Medical Education External Scientific Relations at Janssen Medical Affairs Europe, Middle East and Africa for all disease areas. Throughout her carrier she was working in Hematology/Oncology, Nephrology and Virology. Her current focus is on quality aspects for Janssen Europe in education, as well as strategic collaborations to major European Medical Societies as well as to top experts and publishers. 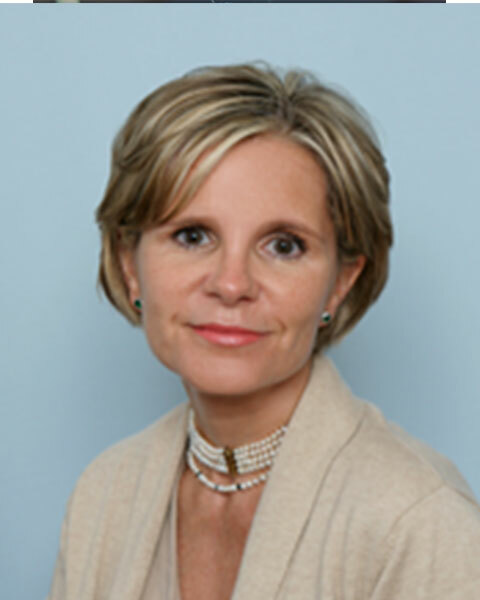 Eva is member of several external strategic groups such as iPACME, board member of JECME, ESMO Committee Member for Women4Oncology and chair of the EFPIA Medical Education Working Group. Eva Thalmann obtained a PhD in Biochemistry from the University of Vienna and joined Janssen-Cilag in 1990. She had various positions in Medical Affairs and StrategicMarketing for Janssen-Cilag and Johnson & Johnson within Europe and US.